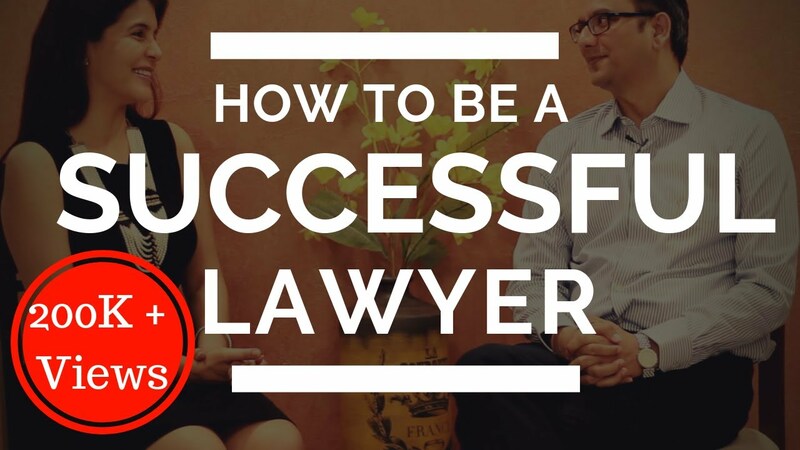 In the present time this is a big question for law students as how to become a successful lawyer. To resolve this problem I am sharing here an interview with an Advocate Sachin Daga. In this video you will get knowledge about how to become a lawyer, how to have a career as a lawyer, the age limit to become a lawyer, corporate law and litigation, careers in bachelor of laws, hear some top tips for law and how to become a successful lawyer, he discusses the career options in law after 12th and more.